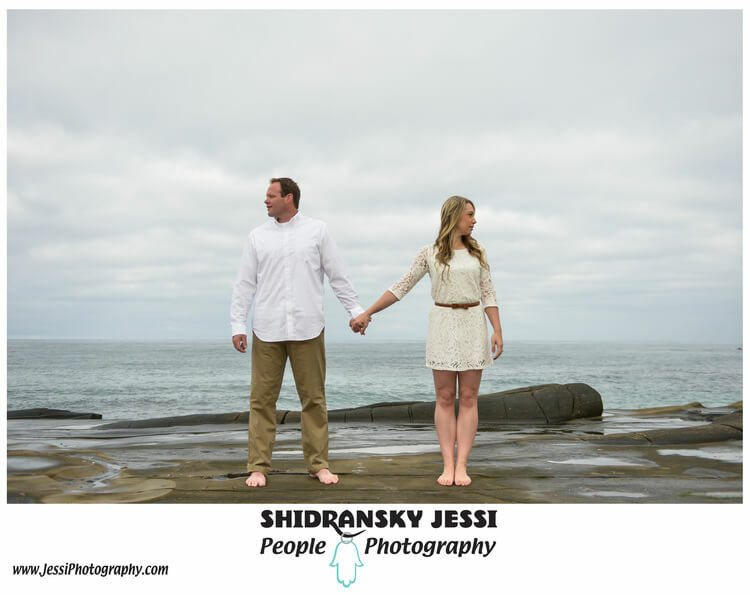 Brittany & Dustin Engagement Session Malibu Los Angeles. Just one step before we start to design the amazing Engagement album. We want to share with you some of our favorite images that we love.